Because seemingly nobody else can, I’m going to give my opinion on Dark Souls without mentioning the fact that it’s really hard. Apart from that time. And to say that it’s not as hard as some drama queens have made out. 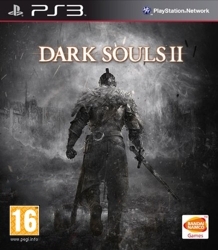 Putting aside this fact-that-must-not-be-named, when this generation is over I’m confident that Dark Souls will be remembered as both one of a handful of Japanese games that didn’t disappoint – along with its spiritual predecessor there – and a truly great sequel that was an improvement on the original game in almost all areas. 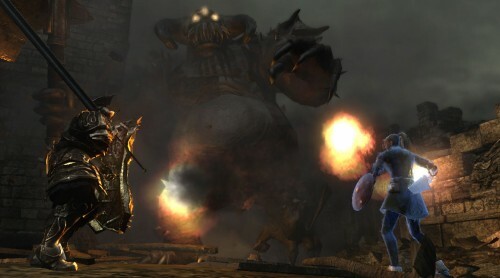 In fact, the only area where I definitively prefer Demon’s Souls to Dark Souls is in the first game’s setting and atmosphere, but the follow-up is no slouch there either. I admired Dark Souls’ approach to an open world. Although it lacks the sense of unrestricted freedom of a game like Skyrim, putting barriers between the player and the highest peaks and deepest dungeons in favour of a few branching routes, it walks a nice middle ground of being open-ended and at the same time somewhat directed. Different but not worse. A very Western genre through the prism of Japanese design sensibilities. Rather than mediocre attempts at cover shooters, this is the blueprint for Japanese studios struggling to find the best of both worlds. Having finally received a European release in 2010, we poor peasants on this side of the Atlantic finally got to experience what our American cousins had been telling us was the best thing since sliced bread at around this time last year. Those who dared to try it would find what will surely go down as one of this generation’s most challenging, most atmospheric and most original games. 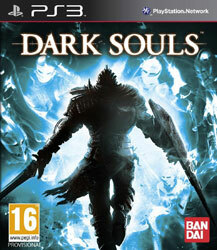 And in a gen that has so far severely disappointed with the quality of its RPGs, this one can largely stand alone. 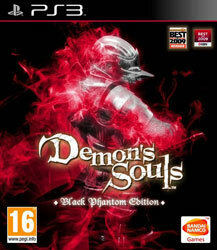 While Demon’s Souls is famous for its difficulty above anything else, I don’t think that should be its defining feature. 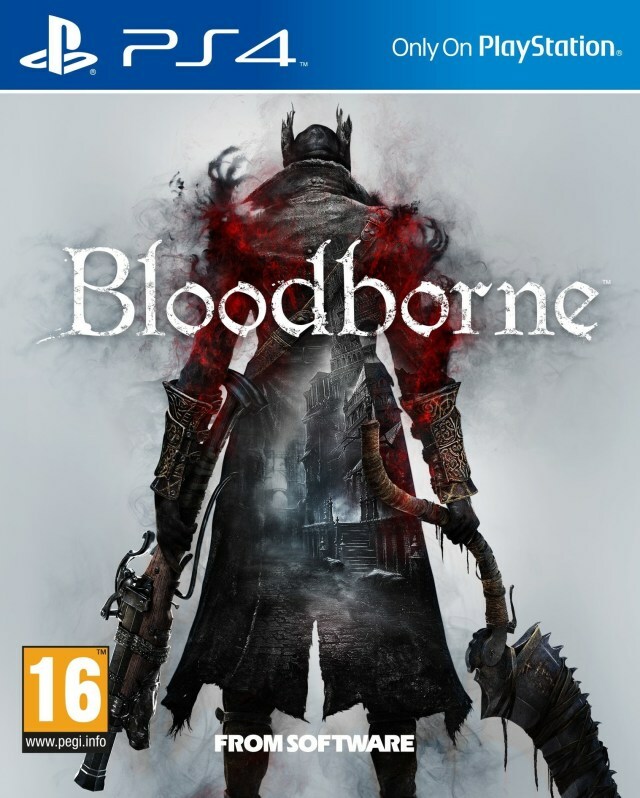 It’s got an amazing dark fantasy world that’s absolutely enthralling to explore, and the unrelenting bleakness of the tone is unusual in modern games. And in its gameplay, From Software made huge numbers of innovations. 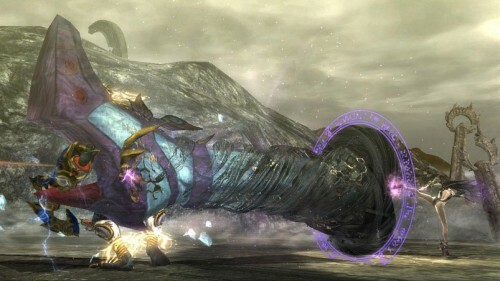 The way that it makes death a part of your tactics has already started influencing other RPGs like Infinity Blade, and the unusual online functionality, which really disregards every convention – no server lists, no playing with your friends, no trading of loot, or anything that you might expect to find in an online RPG – yet still fosters a sense of community. The way that every trap can be foreseen because of the apparitions of dying players, or the notes that can be left to guide later players around traps – or into them. It’s brilliantly done, and I’d love to see even a modicum of this creativity in the designs of any games, let alone a genre as conservative as the JRPG. Maybe I’m cheating with this one given that I originally played the US version, which was released in 2009, but with the subsequent European release and the fact that I didn’t play it until 2010, I’m happy to bend the rules a little to give games of this quality the recognition they deserve.